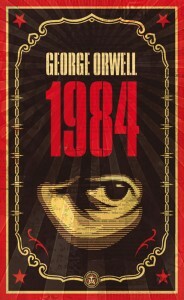 George Orwell’s ‘1984’ Is Getting Remade!!! Ron Howard and Brian Grazer’s company, Imagine Entertainment will be developing a new spin on George Orwell’s classic novel, ‘1984’. Shepard Fairey, who created that iconic Barack Obama ‘Hope’ poster was responsible for bringing the idea and project to Imagine Entertainment. For that, he might be getting a producer role on the film. The studio is currently out seeking writers and other crew to prep the project according to HWR. 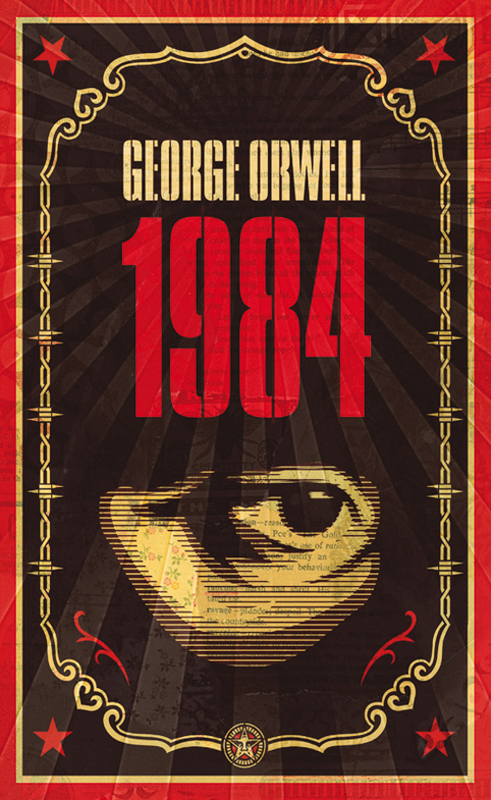 ‘1984’ is a novel set in a dystopian world in a state of war. Everyone is in a state of paranoia. The story follows a man named Winston Smith who works for the government. His specific duty is working for the Ministry of Truth where he alters facts and history where it benefits the government. But what nobody knows, is that he secretly wants to rebel against the fascist government. There have been tons of films that took their cues and inspirations from this book which was written in 1948. This could be really cool and epic if it is done right. Who would you want to star and direct this picture? This entry was posted on Wednesday, March 21st, 2012 at 9:50 pm	and is filed under Film, News. You can follow any responses to this entry through the RSS 2.0 feed. You can skip to the end and leave a response. Pinging is currently not allowed. « Paramount Will Remake Mark Twain’s ‘Huckleberry Finn’ and Tom Sawyer!! !